To go along with Hallow's End activities, Blizzard issued a new patch for Hearthstone with some noteworthy changes. Shacknews is here to break them down. Last week, Blizzard released some information on a major Hearthstone update that promised some changes to the game's mechanics. While the specifics mainly involved mechanics, there are also some much greater changes to the game as a whole. Shacknews is breaking these down today, starting by analyzing the biggest changes set to hit the game with the October 17 update. 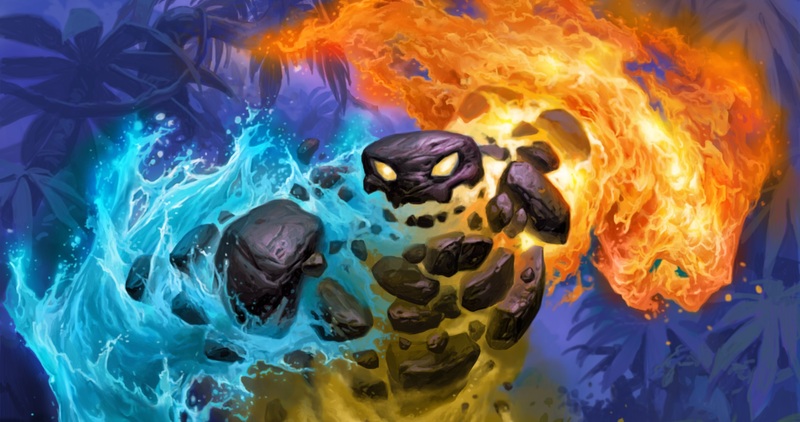 There are few things more demoralizing in Hearthstone than going for a big-time spell and hitting the figurative brick wall known as Counterspell. This completely negates the spell, but also negates any beneficial effects that the spell would have had on any minions on-board. But this new interaction changes things quite a bit for both sides. Counterspell still triggering minion-based spell effects is huge. 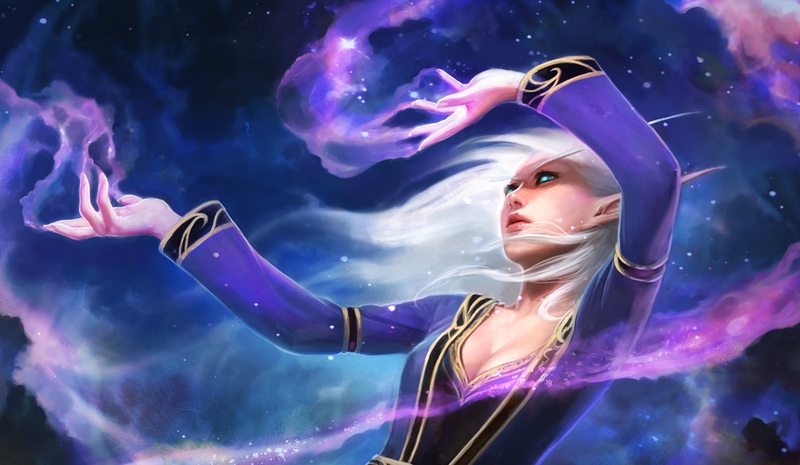 It means Mage players can still beef up their Mana Wyrm, Priest players can still get healing from Priest of the Feast or new spells from Lyra the Sunshard, or Rogue players can continue to buff up their Questing Adventurer. Most importantly, it means that spells cast with Atiesh equipped will still summon a minion to the board, so whiffing on an Ultimate Infestation still hurts, but isn't a total waste. This also works the other way, as well. The opposing Mage player that laid down the Counterspell can still get a Coin off of Burgly Bully. That's the one example in Standard, but there are some other key cards in Wild where this can work to the Mage's advantage, like Burly Rockjaw Trogg or Troggzor the Earthinator. It'll be interesting to see how much of an impact this change has going forward, particularly as new expansions are introduced. 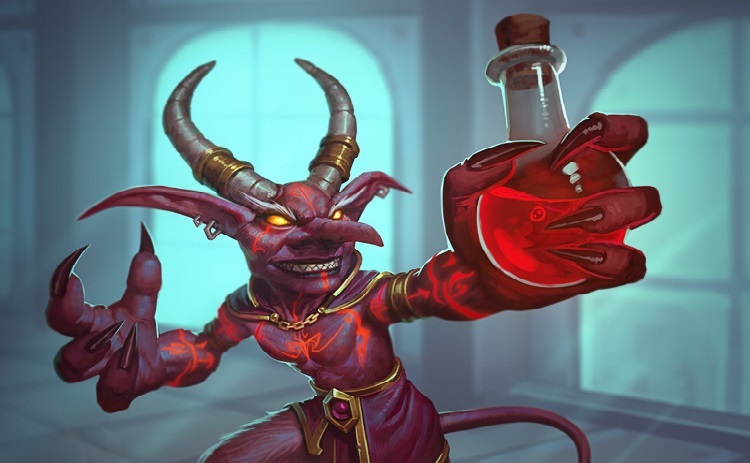 Unlicensed Apothecary now reads "After you summon a minion, deal 5 damage to your hero"
This should spell the end to that pesky Evolve interaction. The interaction that's infuriating to have happen during a game, but hilarious to witness when it happens to someone else. Between the Unlicensed Apothecary bug fix and the changes to the Hearthstone mechanics, it appears that Blizzard and Team 5 will be more conscious of "whenever" and "after" interactions moving forward. These are sometimes backbreaking bugs and while they're amusing in the short term, it's something that could prove frustrating for casual users and streamers and also prove devastating to pro players. On its own, the Unlicensed Apothecary bug fix is a positive step forward, but hopefully, it'll be the last bug of this kind that comes along. RIP Flappy Bird. You will not be missed. 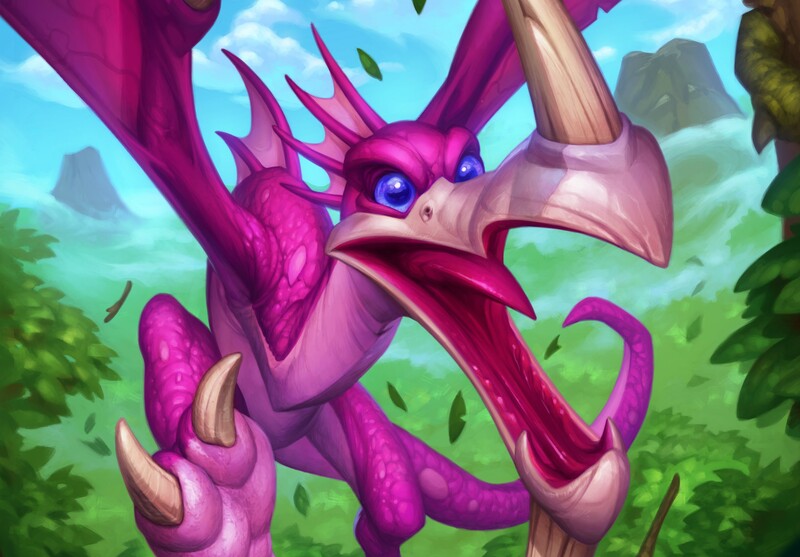 Fans of Octavian "Kripparrian" Morosan have seen him on the wrong end of Vicious Fledgling and it's an experience that many Hearthstone players can relate to. Because of Arena's inherent nature, it's almost impossible to find counters to this minion. And because the adaptation mechanic can be so powerful, a single Vicious Fledgling has the potential to win entire games single-handedly. Blizzard first attempted to deal with Flappy Bird back in a July patch, making it appear 50 percent less often. It still wasn't enough, as a good percentage of Arena players were still seeing multiple instances of Vicious Fledgling popping up. With this Un'Goro pest continuing to rack up wins, it looks like Blizzard just decided to shut it down for good. This is another intriguing Arena change, because the first two Arena picks have definitely encouraged some sort of synergy. The trouble with this was, it encouraged a little less creativity on the player's end by trying to shoehorn them into specific deck types. There was also a small chance that the synergy pick wouldn't pan out. Yes, it's nice to have Netherspite Historian and Book Wyrm as the two first picks, but they do little good if no other dragons pop up for the rest of the draft. This change implies that Blizzard is trusting its Arena player base to know what it's doing for their drafts. There's nothing wrong with that. Skill in Arena comes with practice and experience. Trying to force synergy wasn't going to help players get any better and, as mentioned, sometimes went the other way and hurt their deck-building. Arena players with experience will know how to find synergy possibilities on their own without the game's help. That's perfectly fine and should lead to some better overall Arena experiences. That's not to say the developer shouldn't help newbies at all. In fact, a native helper like Overwolf's HearthArena Companion would be a great help to new Arena users. Mana-cost reductions on cards such as Dragon's Breath, Solemn Vigil, Everyfin is Awesome, and Obsidian Shard will now apply after all other mana cost changes, such as the effects from cards like Naga Sea Witch. Other bug fixes can be found on the Hearthstone update page found here. What do you think of the latest Hearthstone changes? Join the conversation and let us know in the comments.